Bridgestone Golf’s popular Lady Precept golf ball is getting a fresh makeover for its 16th birthday. 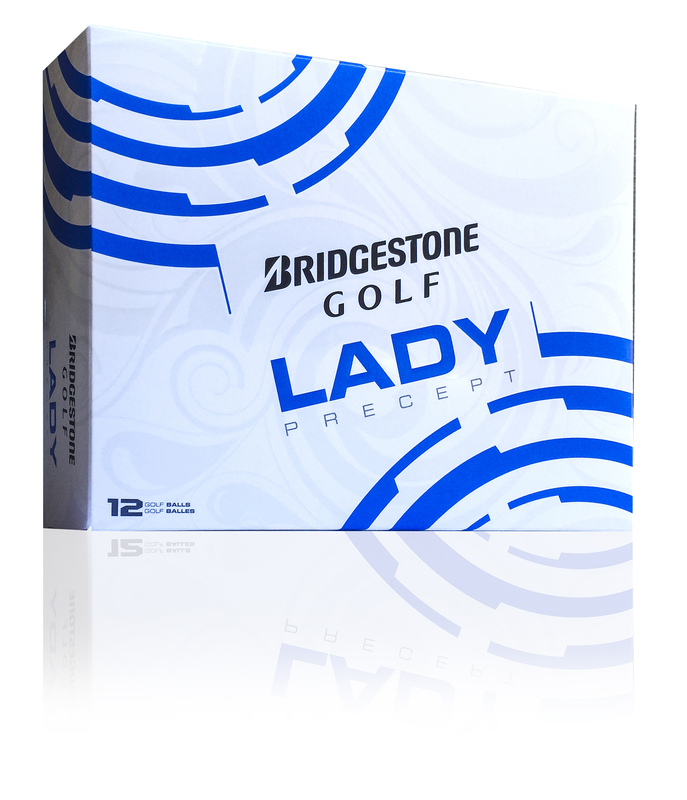 The company says the 2015 Bridgestone Lady Precept is newly engineered as the softest women’s golf ball on the market to deliver better performance for moderate swing speed golfers, with an infusion of enhanced feel and more distance. The ball’s core, according to Bridgestone, has been softened and, as a result, preliminary player testing has shown distance increases of four to six yards off the tee. In addition, the company says the softer surlyn cover provides better greenside performance, without sacrificing the distance loss women golfers experience with tour-level urethane cover golf balls. It’s actually a good ball for any player – female or male – with a slower swing speed. Available June 1, the new 2015 Bridgestone Lady Precept will feature a street price of $19.99 per dozen and will be available in white, optic yellow and optic pink.